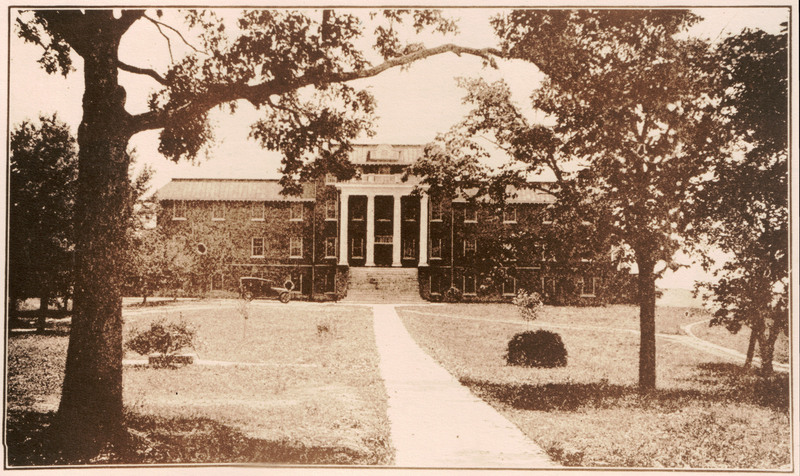 Mont Amoena Female Seminary photo from school catalog. Mont Amoena Female Seminary school catalog. This entry was posted in 1920s, Facilities, Photo, Uncategorized and tagged 1920s, Facilities, Photo. Bookmark the permalink.